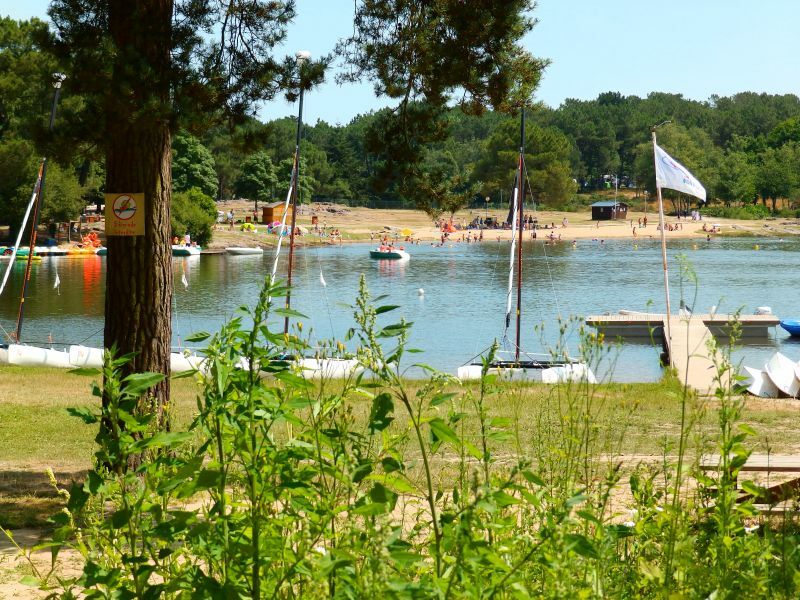 Come to Lac de Trémelin Outdoor Activity Centre in Iffendic for plenty of family fun and thrills in a magnificent wooded setting of 220 hectares in the Brocéliande region ! Four treetop adventure trails for everyone aged 3 and over, including 2 trails with secure lifelines are offered. Water sport enthusiasts will love the 50-hectare lake with pedalos; electric boats, canoes and kayaks. Lots of other activities on offer including mountain-biking and bungee trampolining (age 6 and over). Multi-activity challenges, corporate challenges, themed challenges, treasure hunts and scavenger hunts for groups by prior arrangement. Food and accommodation on-site (gites and campsite) for parties and family outings.